Sarah Delano Pavlic and her partners opened a second location in Beardstown in 2014, but the firm has been in existence since 1967. 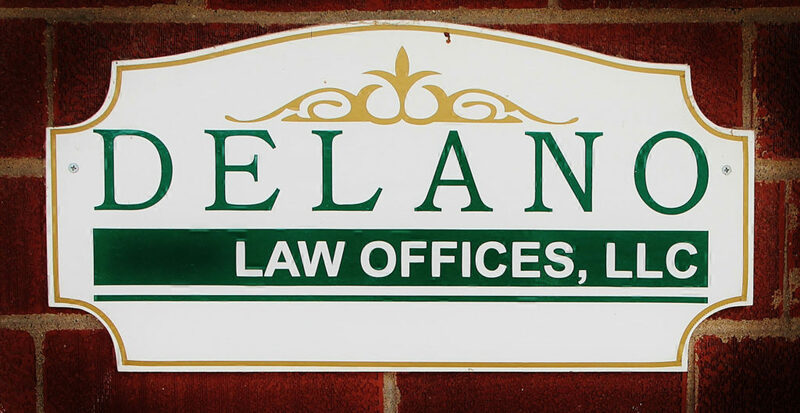 Delano Law Offices, LLC is a general practice firm that specializes in personal injuries, workers compensation, criminal law, wills and probate, corporate law, divorce law, estate tax law. When asked “Why Beardstown?” Sarah explained that her late father, founder of the practice, had always believed that Beardstown would be a good fit and a strategic location. After collaborating with Myers & Myers, CPA in Springfield, opening a location in Beardstown seemed like a natural move. She would like the community to know that they are happy to be here and that while two attorneys primarily practice in the Beardstown office, their clients here in town will also have the strength of the full firm behind them.